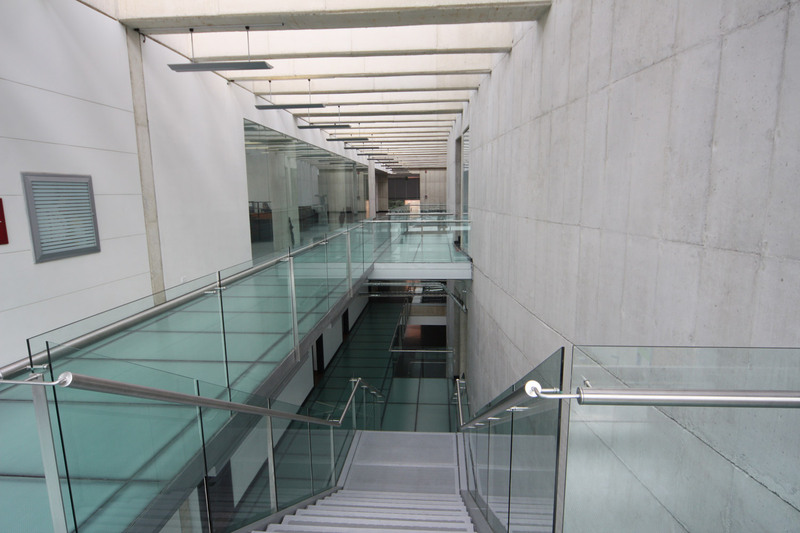 One of the largest universities in the country, the Pontificia Universidad Javeriana caters to over 22.000 students and 3.500 professors in its 174.900 sq mts campus in Bogotá, Colombia. 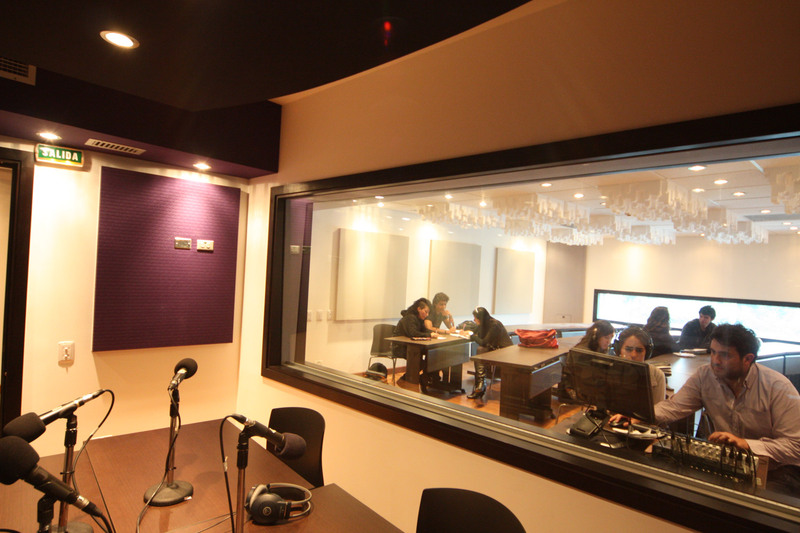 The university campus consists of 45 buildings, including a hospital, a radio station, libraries and the Ático Center, the first high tech information and communications resource center in Latin America for the development of education, image and design. 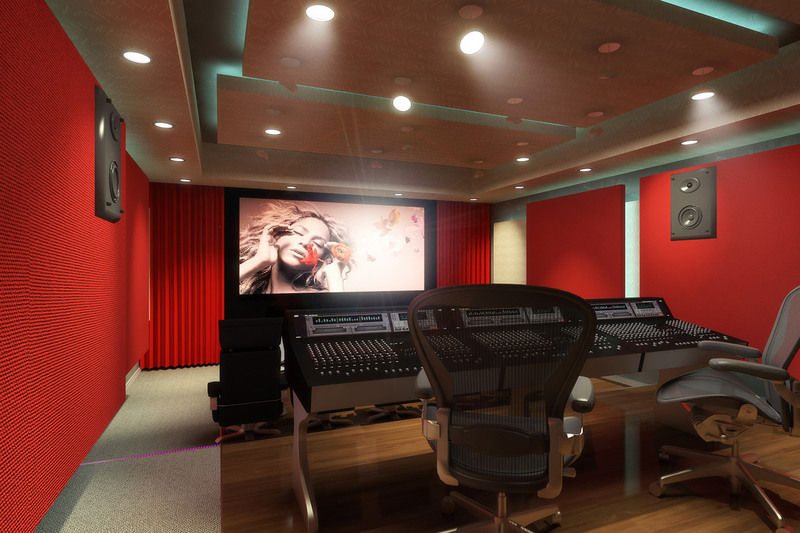 This nine-story building is the region´s most ambitious audio/visual project to date, and is being designed by a team led by architect John Storyk and founding partner of the Walters-Storyk Design Group Latin American office, Sergio Molho, in collaboration with the rest of the WSDG offices worldwide. 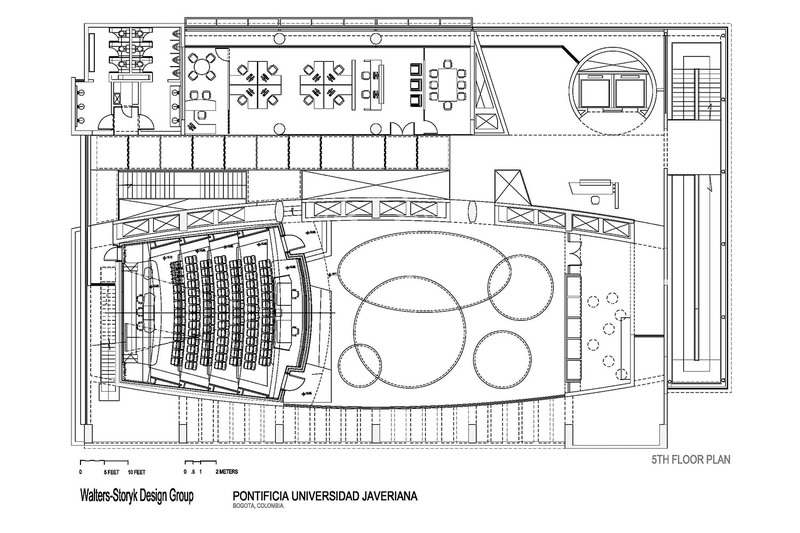 The Ático Center, with two of its storeys being underground and the other seven above ground, will have two TV studios with control and post production rooms, scenery lighting and make up workshops, and storage warehouses for live outdoors filming equipment. 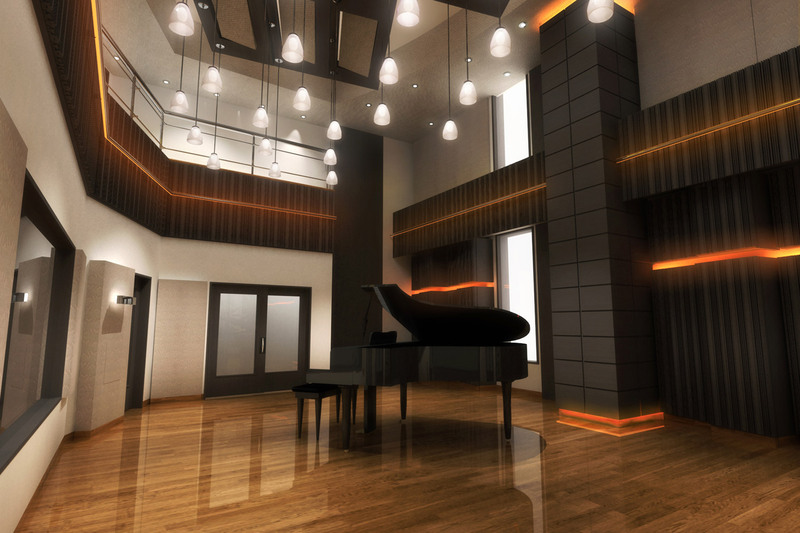 Two of its floors will be completely dedicated to new media and architecture, animation and 3D drawing. 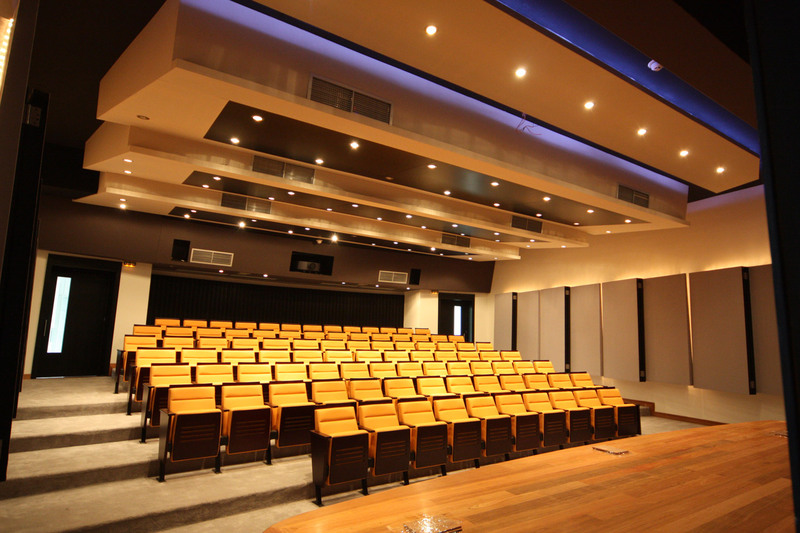 Another three floors will accommodate audio recording studios, post production rooms for video, film mixing, mastering, audio classrooms and a main auditorium for digital cinema. 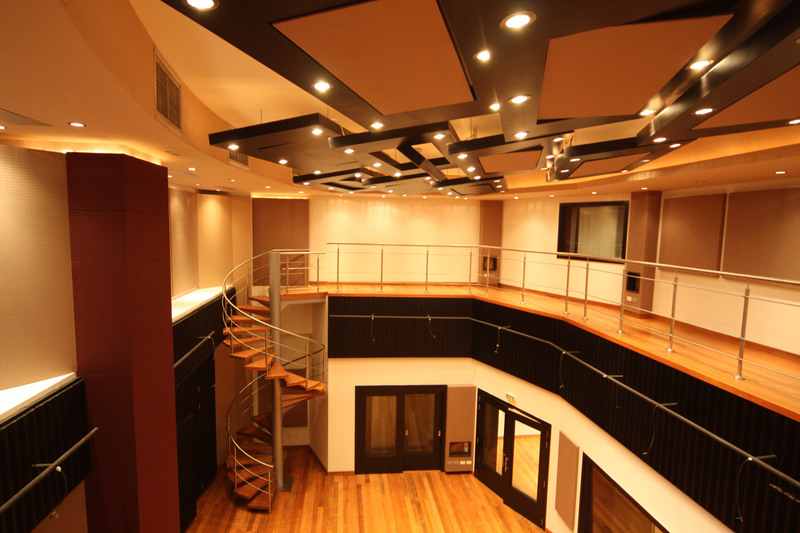 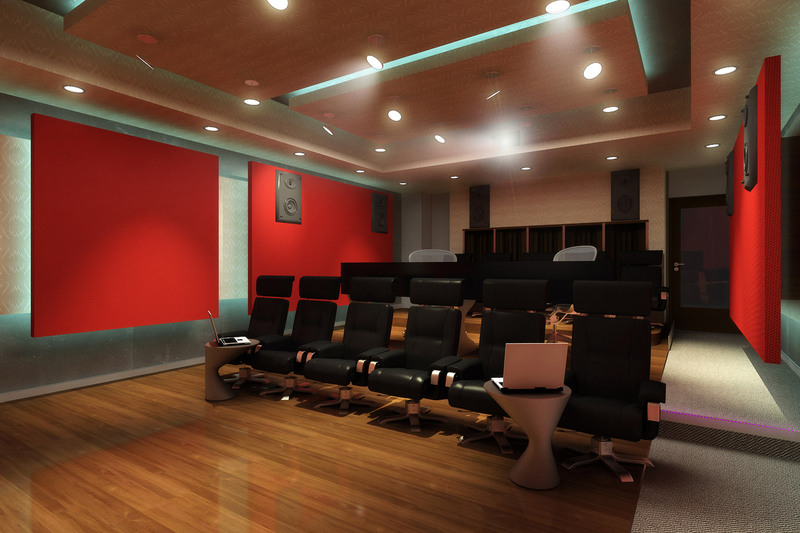 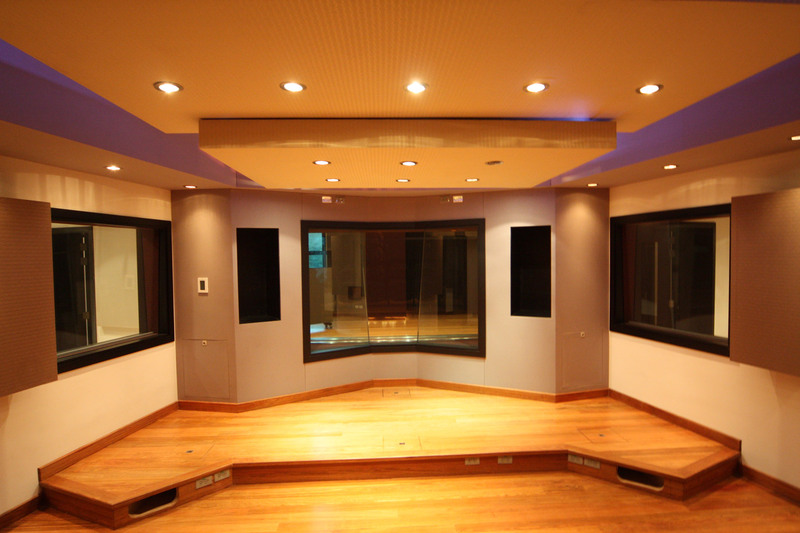 Overall, the facility will hold 24 specialized areas and recording studios, all of them designed to the highest international standards using the room within a room concept in regards to acoustics and architecture, and being completely isolated one from the other to ensure that all of these rooms are operational at the same time without any interference between one another. 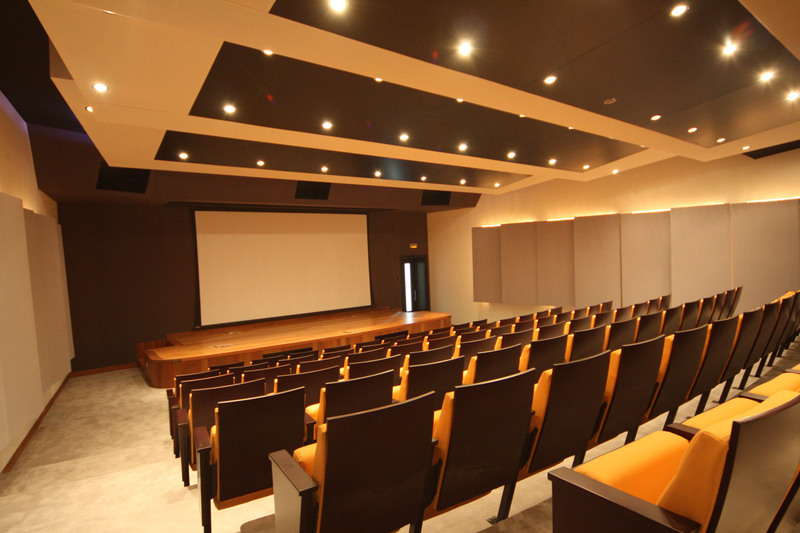 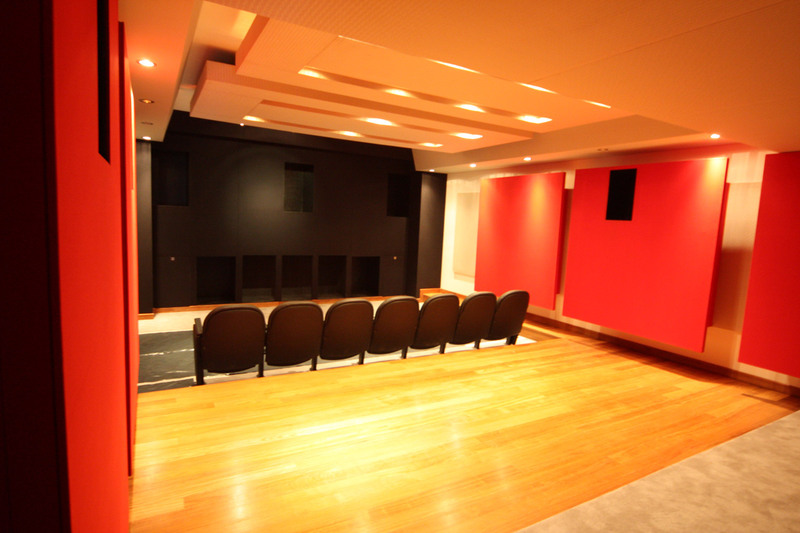 WSDG is in charge of the acoustic design and audio/visual and multimedia systems integration for the entire facility, adapting these for the university´s both virtual programmes and its traditional lessons as well. 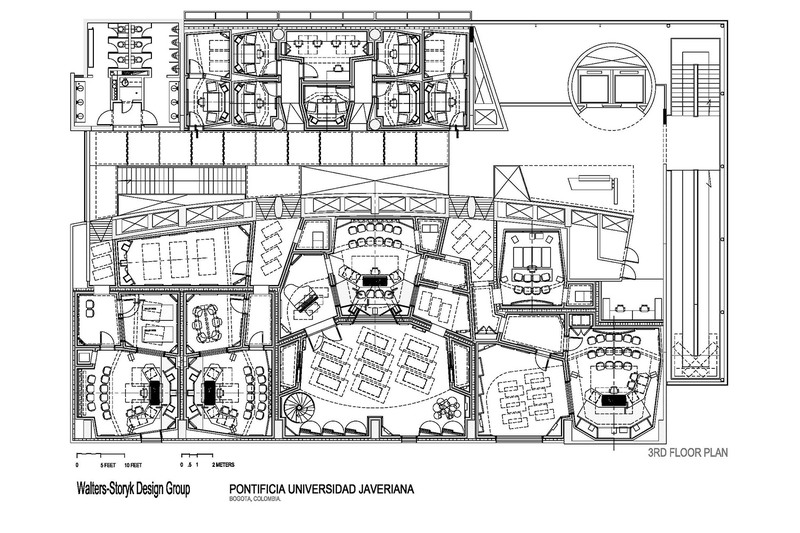 Architect John Storyk and Project Manager for the WSDG Latin office Sergio Molho, are leading the designers team. 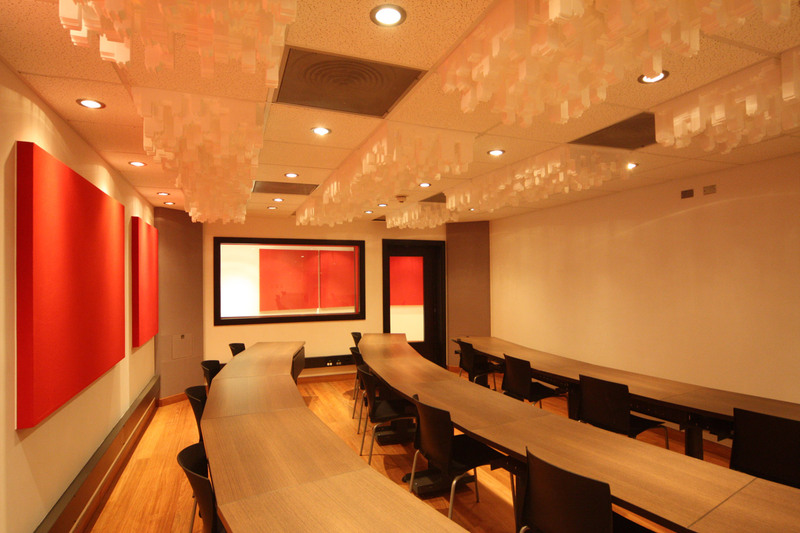 Silvia Campos Ulloa, director of Walters-Storyk Design Group for Latin America is in charge of the interior design, making sure the facility is up to the high tech international standards for many generations to come. 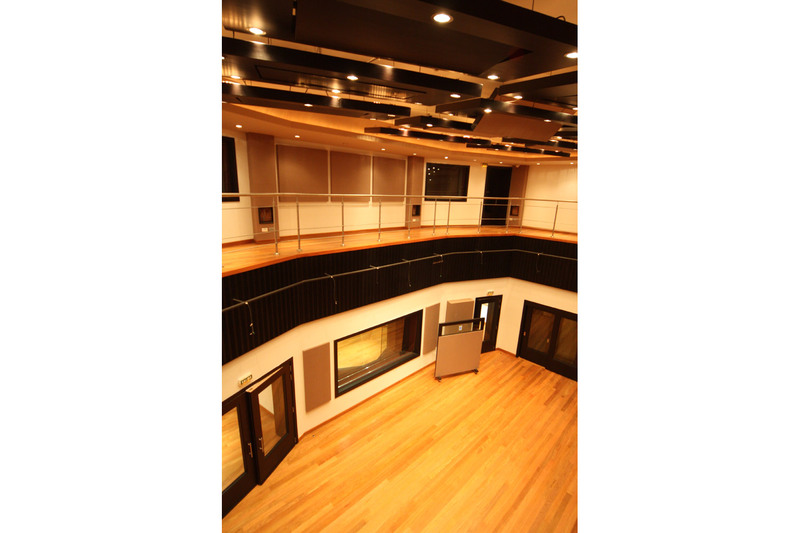 The equipment decisions were taken by following industry needs, and to ensure students would get similar types of environments as they would find in the professional world outside university. 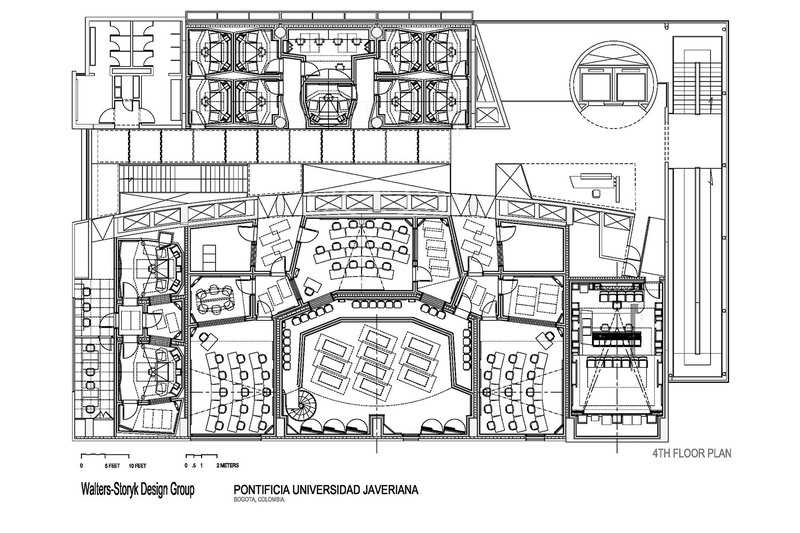 The Vatican-funded Pontificia Universidad Javeriana project in Bogotá, Colombia which will be South America’s largest high tech Digital Arts, Audio and Video Educational building is already under construction and will be finished by July 2010.